The success of any company is mainly dependent on its employees; they are the essence of any firm. As such, acquiring new talent is essential to the success of a business which explains the number of funds splashed to find the right candidates for the job. Luckily for you, with clear solutions such as Oracle Fusion HCM, the task is even more simple. To guide you through, here are eight essential metrics for acquiring new talent. This is a metric used to estimate the value a new hire adds to a firm. To determine this, firms need to initially establish the average value of a typical employee and then compare it to what a particular employee is valued at depending on their accomplishment on their job. Surprisingly, a firm can influence the value of an employee by using various approaches such as allowing consumer involvement in the recruiting process. You can also rely on reputable sources such as HCM fusion reports to hire and retain the best talents. This is statistical metric and is among the most useful Human Capital Management metric. The overall figure is calculated using the formula (Internal Costs + External Costs/ Overall number of hires) and is inclusive of various elements including IT system, costs of acquiring talents, agency fees, among others. Where are firms getting the best applicants for their open posts? This is important since it allows firms to identify the best sources of employees to align their recruiting tactics synonymous with these sources. How happy is an executive with their new hire? To determine this, the best way is to get some feedback from your executives on how new hires are performing. Failure even with new better-rated hires is inevitable. However, when the rate is significantly high, it necessitates an investigation into it. The metric should encompass year-to-year comparisons, as well as finding the source of the high failure rates. Tracking the cause of these failures can help an organization alter its recruiting approaches to reap better results. As one of the essential talent acquisition factors, this metric assesses the efficacy in which firms diversify their hiring strategy. It is usually calculated in percentages. A firm may, for instance, base this in the number of natives they hire. How much time does an organization’s HR tale to fill a post? This metric assesses the efficiency of an organization’s HR. 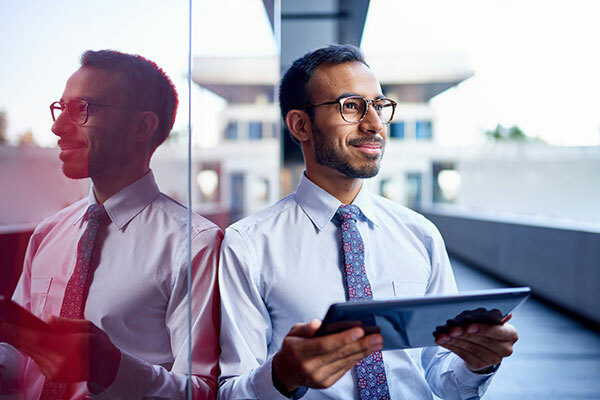 To boost efficiency, firms can use BI tools such as the Oracle Talent Acquisition Cloud since it helps hasten this process since it is automatic. The number of offers dropped during application is an essential metric in talent acquisition. Why? Because depending on the number of rejected applicants, a firm can further use it to identify what about the firm the applicants dislike or like. Each of these eight metrics is crucial for the overall process of talent acquisition. However, not all work the same, and as such, you should pick only those that align with your operations. If you are interested in growing your business through more advanced talent acquisition, contact our specialists at DataTerrain. We have highly trained business intelligence experts on-call to assist you.